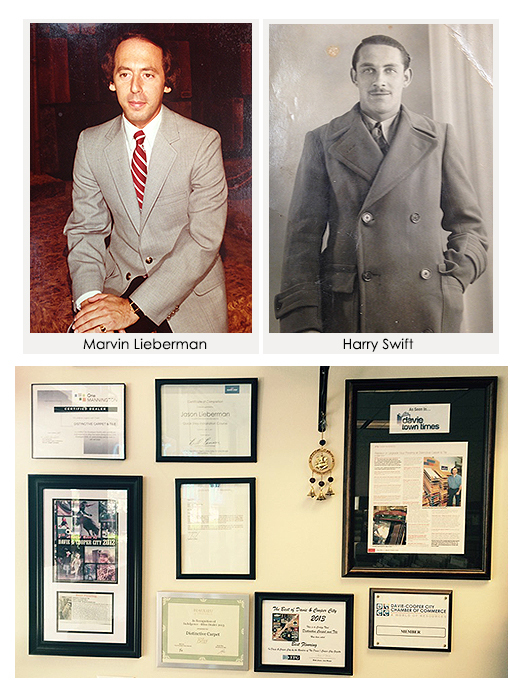 It all started in 1957 when my grandfather, Harry Swift, got a job at Polk Brothers selling carpet. It wasn’t soon before he opened his own carpet store, Swift Carpets, in the greater Chicago area. The store was so successful that within seven years he opened a second store in Glenview (suburb just outside of Chicago). When my Dad married my Grandfather’s daughter (my Mother), my Grandfather gave him a job running the Glenview store. Many great memories were had at the store as Swift carpets established itself as one of the top flooring stores in the greater Chicago area. Along with the growing success, my mother and father were also getting busy starting a family which grew to include two boys and a little baby girl. After many prosperous years, my dad, sick of all the harsh winters, decided to strike it out on his own and moved the family to South Florida where he established Distinctive Carpet and Tile. Soon, the oldest of the two boys, Paul, began working at the store followed by his younger brother Jason. Upon training us, one of the main things he taught us was the importance of customer service. Regardless of the circumstances customers always came first and we followed the age old motto “The customers always right.” Along with this philosophy we have always strived to offer our customers the best pricing in the industry. Buying right was the key, my dad always stressed and he grew to become an excellent negotiator. Having been in the same plaza for over twenty six years, we still carry that same tradition. Son’s Paul and Jason run the day to day operations while Dad, Marv, still manages to sneak in once in a while from time to time. 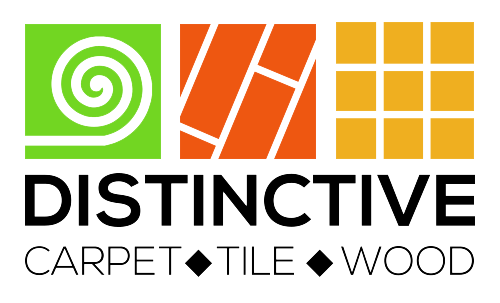 When you buy from Distinctive Carpet and Tile you are buying from three generations of flooring experience. Upon walking into the store, one of the owners is always on hand to service you, and we still offer some of the best prices in town.